It’s the eighteenth episode of our intimate sit-down with some of Hollywood’s well-known actors and rising stars that just so happen to also be close friends with On The List host Brett Gursky. Today’s guest Ben Feldman (Drop Dead Diva, Mad Men) talks about majoring in acting at Ithaca, starring in “The Graduate” on Broadway, and then moving to LA to pursue film and television. He discusses his very first projects, including “Living With Fran” on The WB and the films “When Do We Eat?” and “The Perfect Man”, opposite Hilary Duff. Ben also shares stories from the sets of his movies “Cloverfield” and “Friday the 13th”, as well as his hit Lifetime series “Drop Dead Diva”. 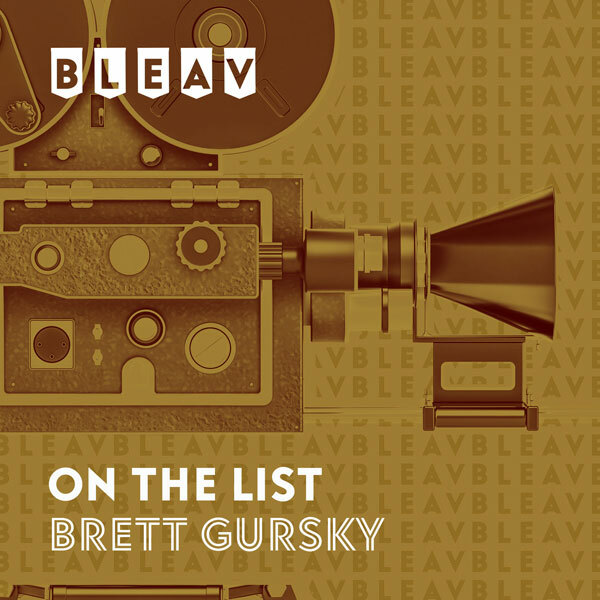 Ben then tells Brett all about how he got his role as “Michael Ginsburg” on “Mad Men”, for which he was nominated for an Emmy this year, and what the experience has been like for him. The guys also chat about the Valentine’s party that Ben and his fiancée Michelle Mulitz had at their house over the weekend, which raised money for Chrysalis.